In the wake of our recent partnership with Youth with a Mission (YWAM) bringing their bi-annual conference to Kansas City, Jonathan was asked to write an article for a missions organization. We thought you would enjoy reading it for this month’s newsletter! We live in one of the most exciting times in history. Before us is the possibility that within the next few years every nation will hear the Gospel of Christ. In this unprecedented time it is within our reach to see the job of taking the Gospel to every tongue, tribe and nation finally completed. However, there is still much work to be done. Two movements are beginning to fill the earth. One is a movement of missions—those in the mold of the young Moravian missionaries who sold themselves into slavery to reach a people group. It is a movement of young people willing to die for the sake of seeing every nation know Jesus. The second is a movement of worship and prayer with a dream to see houses of prayer built all over the earth. In reality, these two movements are one movement. The Prayer Movement makes no sense without the Missions Movement. Missionaries are the very feet to intercessors’ prayers. In converse, the missions movement makes no sense without a movement of worship and prayer sweeping the earth because the very purpose of missions is raising up worshippers for Jesus. The longing of the heart of God is that prayer and missions would come together to fulfill the Great Commission. Church history tells us of a group of people in Herrnhut, Germany who did just that. The Moravians started a prayer meeting that didn’t stop for over 100 years! 24/7 they kept the charge before the Lord. Count Zinzendorf, one of the leaders and financers of the movement declared, “The fire on the altar shall not go out.” Out of this 100-year prayer meeting, a great missionary movement went forth to the hardest and darkest places of the earth. One of the most famous stories tells of two young Moravian missionaries who actually sold themselves into slavery in order to reach a tribe that had never heard of Jesus. As they stood on the docks saying goodbye to their weeping family and friends they told them not to weep, “May the Lamb that was slain receive the reward of His suffering!” We will see this kind of tenacity and wholeheartedness again. Out of the prayer rooms of the earth, missionaries will arise committed to finishing the job that Jesus gave us. Jesus talked to his disciples about one of the greatest problems we see right now. When faced with this crisis of a lack of labor force, Jesus gave the solution: a Great Prayer Movement. “The harvest truly is plentiful, but the laborers are few. Therefore pray to the Lord of the harvest to send out laborers into His harvest.” (Luke 10:2) God in His sovereignty has chosen to partner with us through prayer. As we ask Him to give us laborers for the Harvest, He will respond by gripping the hearts of young people in unprecedented numbers and we will see another “Haystack Missions Movement” shake the nations. When missionaries in the field partner with intercessory missionaries, God moves in great power. Part of the job of a full time intercessor is to specifically pray for those that God has called to the nations. In 2004, Youth with a Mission (YWAM) was doing an outreach in New Zealand. 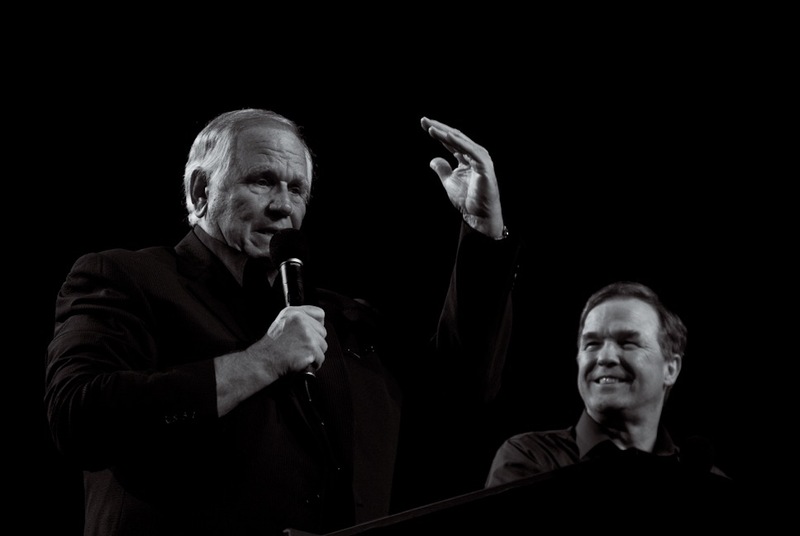 Mike Bickle, director of the 24/7 prayer ministry I am a part of, had given the President of YWAM a promise that any time they asked us to pray, we would focus all of our prayers on what they were doing. We pointed our prayer cannon at that outreach, praying for 21 days straight. 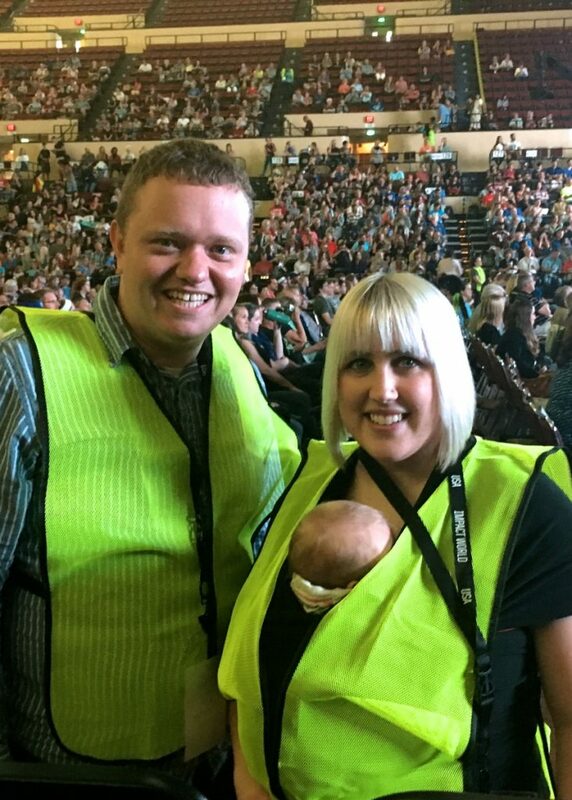 They saw a powerful move of God in New Zealand in partnership with our prayers. What if every missions base all over the earth also had active prayer rooms? 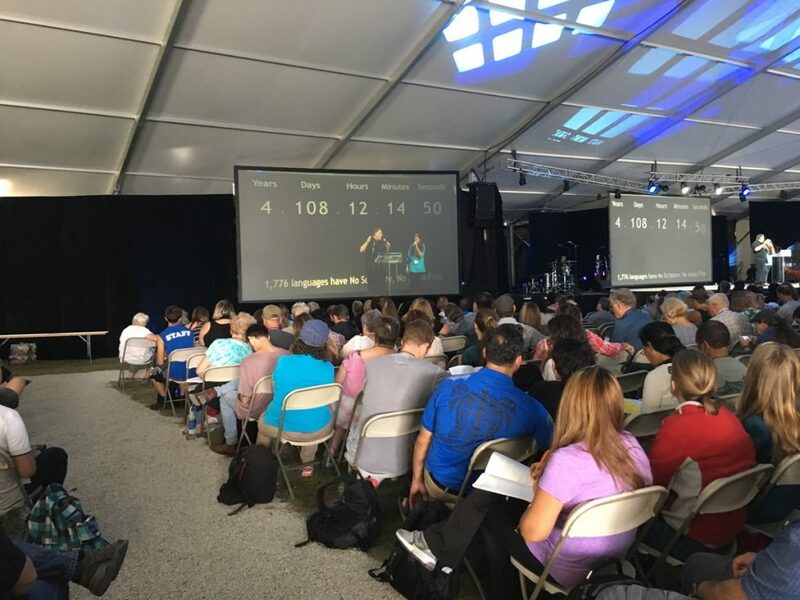 Many leaders in the missions movement are seeing the need for a prayer furnace roaring in intercession while their teams go out sharing the Gospel. Luke 18:7 promises us that if we pray, God will release justice quickly for the poor of the earth, for the prostitute selling her body for food for her child, to the victims of human trafficking, to the unborn babies, to the woman dying of cancer, and for the lost souls we need justice desperately! When I was sixteen, I went on my first missions trip, planning to go to Haiti with Teen Mania. As I was preparing to go, God put Psalm 2 on my heart. In this passage, the Father tells Jesus to ask for the nations of the earth. I began using that same prayer, asking the Father to give Haiti as an inheritance to Jesus. It became a regular matter of prayer for me. My trip ended up getting moved to Panama. However, seven years later I finally got to go to Haiti. Since that time, God has given me a clear mandate to help raise up the prayer movement in Haiti. My dream is that Haiti would be transformed with the power of the Gospel. When I first joined full-time staff at the International House of Prayer (IHOPKC) I thought I would be there for a couple of years and then go full time to serve in another nation. However, I have found myself right in the middle of God’s solution for the lack of laborers. I am joining in the cries of Jesus asking God to raise up laborers to take the Gospel to the nations. I am in partnership with many missionaries and organizations all over the earth. I undergird their works in prayer. I am so thankful for the way so many have not quit even in the midst of great adversity. As God is raising up one powerful movement of Global Missions, we all have different roles to play. God calls one to go to an unreached tribe in the jungles of Papua New Guinea and he calls another to support that missionary in long hours of intercession. We each must do the job that God has called us to do, working together in unity to see the Great Commission fulfilled in our lifetime. 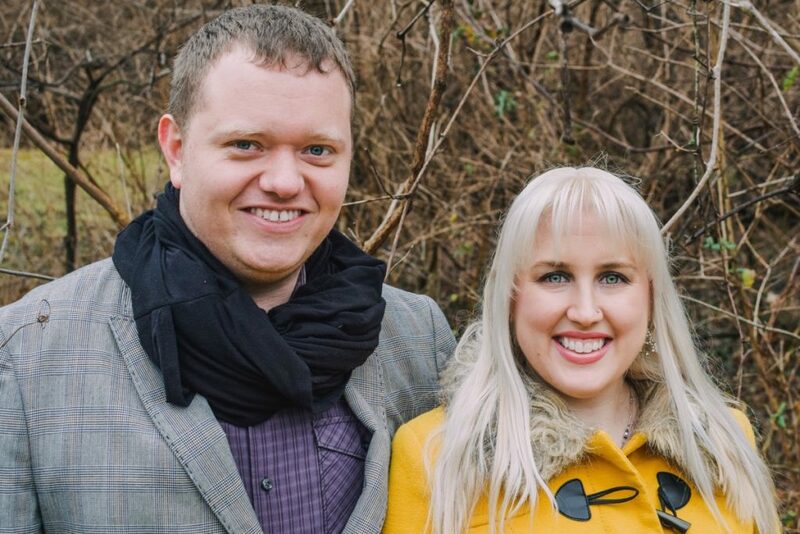 Jonathan and his wife Theresa have been full-time missionary staff at the International House of Prayer (IHOPKC) for the past twelve years. After serving for 12 years praying midnight-six am on the Nightwatch at IHOPKC, they transitioned to IHOPKC’s inner city ministry Hope City. In downtown Kansas City, missions and prayer have come together in a ministry serving the poor with daily meals and a food pantry, an addiction recovery program, and a 24/5 prayer room. There, Theresa and Jonathan lead worship and prayer and disciple young adults. They also have a passion for seeing the nation of Haiti transformed through prayer and to see a culture of LIFE prevail in America. “Missions is not the ultimate goal of the church. Worship is. Missions exists because worship doesn’t. Worship is ultimate, not missions, because God is ultimate, not man. When this age is over, and the countless millions of the redeemed fall on their faces before the throne of God, missions will be no more. It is a temporary necessity. But worship abides forever.” Piper, John. Let the Nations Be Glad! : The Supremacy of God in Missions. Grand Rapids, MI: Baker Academic, 2010. 35. Print.